Advertising your company’s services and products may take in many forms considering the digital advancements that we are gifted with. 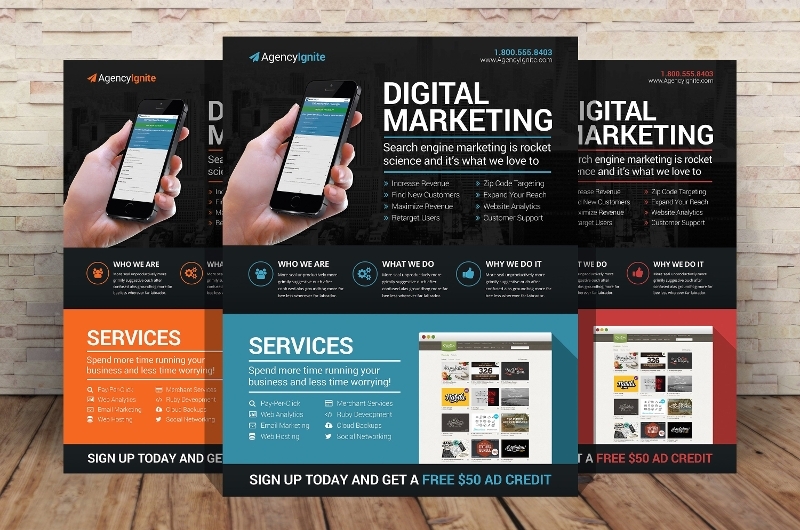 Although digital marketing has become a popular marketing approach to lure prospective consumers and keep the loyal customers up to the minute, it is hard to forget about the development of leaflets and booklets given that they still serve a significant purpose in the field of marketing. 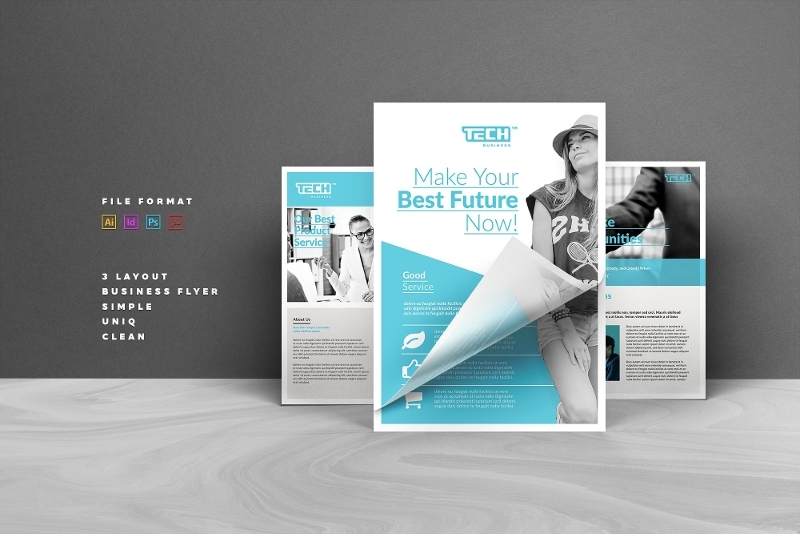 Aside from developing advertisement brochures, producing an effective advertisement flyer is a surefire success of an investment. Advertising your business services and products has its difficulties that is why there most companies do not settle for just one marketing campaign. 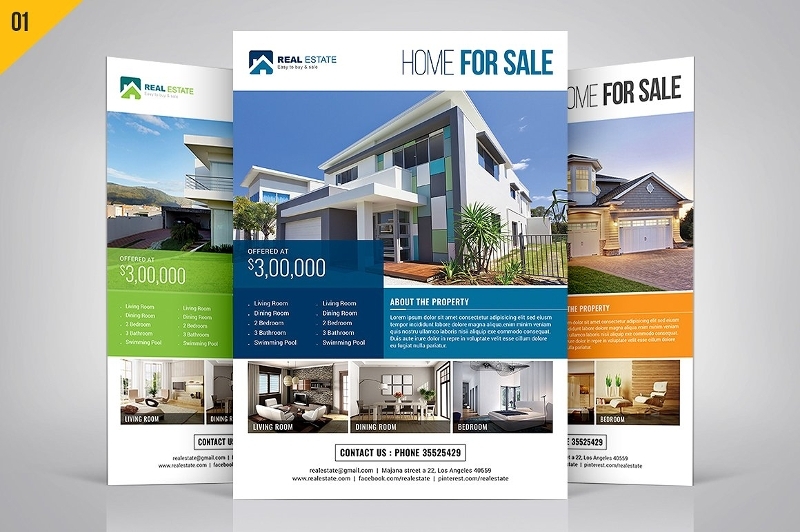 The development of flyers usually is the marketing approach that is never forgotten by marketers, which can’t be questioned knowing how businesses all over the world have progressed greatly from it. Looking at a flyer designs makes you think how fun it must have been to create one because of how the paper is gilded with sophisticated designs and images. But, flyers are actually products of stress-induced frustration from hours of thinking if your output is good enough. Because of this, we provide you with tips and techniques to mitigate the chances of stress’s inevitability, if you are planning to design your own that is. You can also check the downloadable samples below as your guide or download them at a very affordable price. Why Are Advertisement Flyers Important? You have to bear in mind that special features that make your product excel more than your competitor’s products are not the only thing that keeps makes a business successful. Sure, you can have the best products in town with a very competitive price but how will everyone know about it if you don’t advertise them to the public? 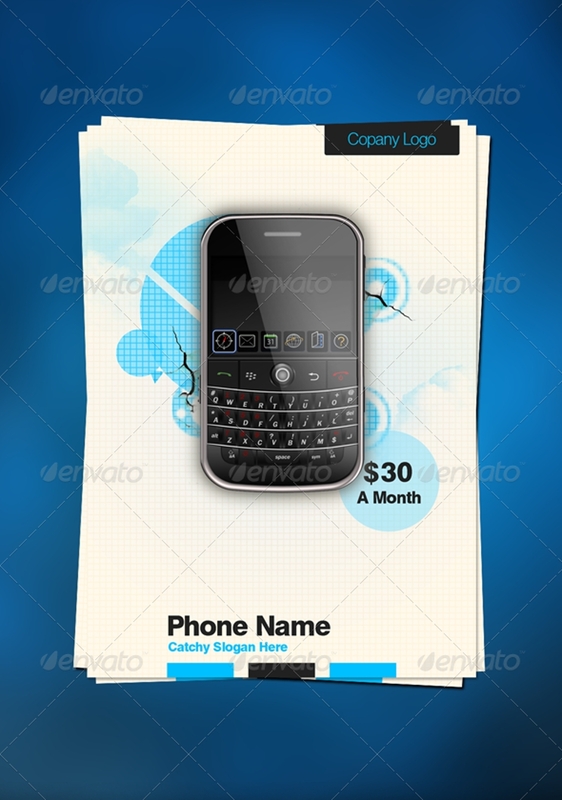 Advertisement flyers are business documents. Flyers contain straightforward information about what is promoted in it. By looking closely at its elements, you will have a glimpse of how this kind of business or the company operates or value the market segment they are going for. There are so many things you can learn about the business and the company from the way the flyer or any marketing campaign is designed. Considering that this is a business document that you are going to share with the public, the output should radiate the company’s professionalism and values. 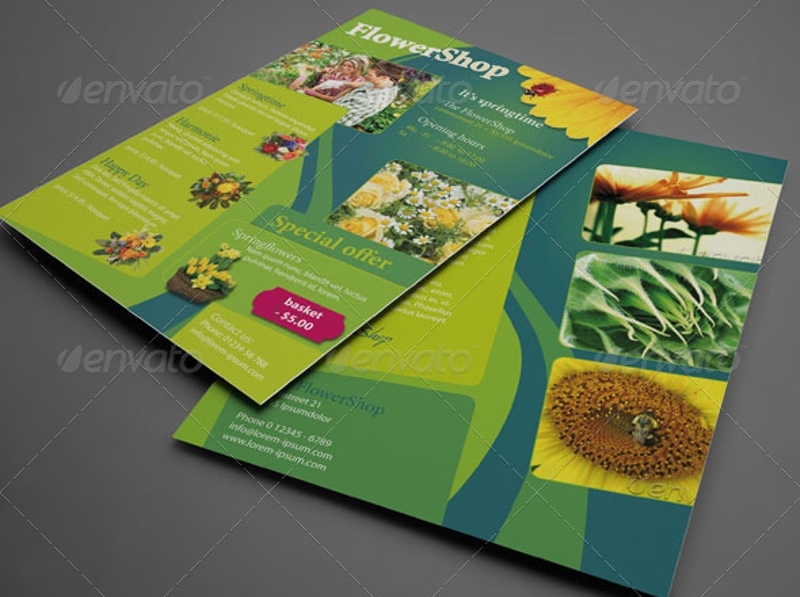 Advertisement flyers are not only distributed to your prospective consumers. They can also be used for business to business (B2B) transactions, especially if you are planning to do business with other companies. With your flyer’s effectiveness, you can attract potential complementary businesses to further increase your circles; thereby, gaining popularity in the market. 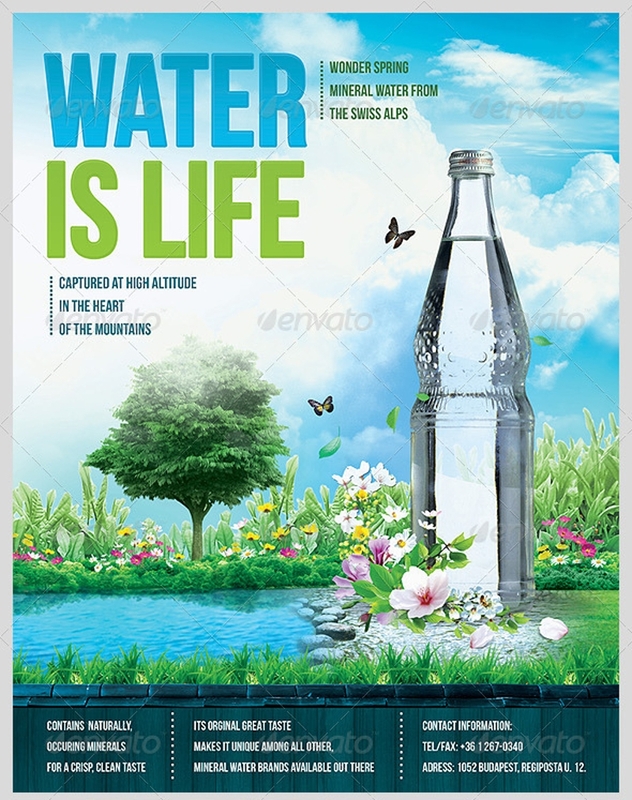 The development of effective advertisement flyers increases sales drastically. 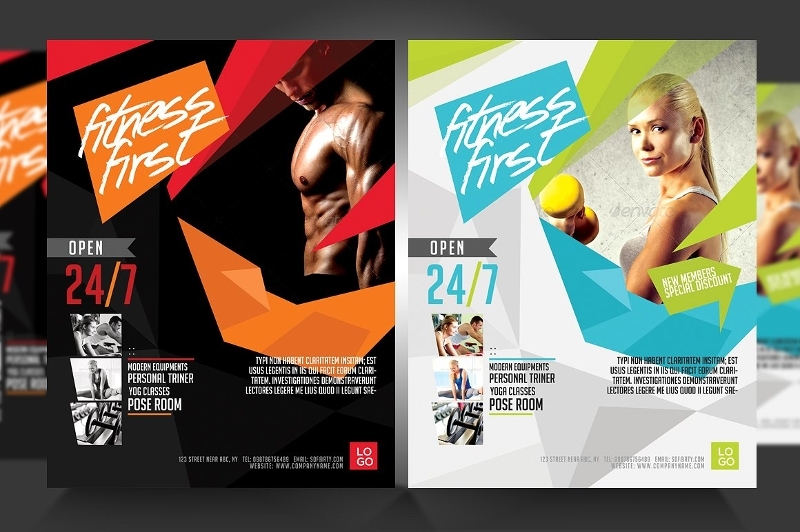 A good advertisement flyer creates an intrigue to your prospective business partners and targeted customers. 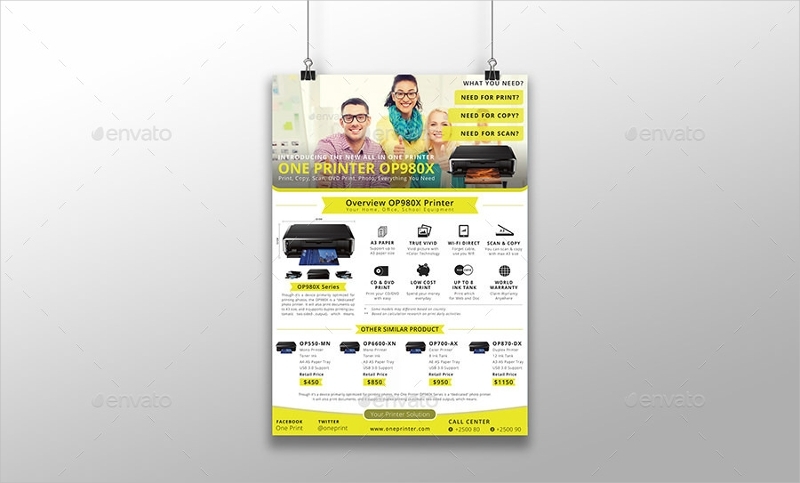 If the advertisement flyer’s elements are cohesive, there is a good chance that you’ll get immediate positive responses from these entities. Your targeted audience will be compelled to close a business deal with your company. And, if the services or products are very satisfactory, you can gather customer and client testimonies which you may incorporate in your future marketing strategies. Having this stated, there is a high percentage that your sales chart will give you records of monetary transactions that promise the prosperity and longevity of your company or business. You are probably familiar with the question “Why bother developing leaflets in an era where technologies are so advanced that you can use it for almost anything including marketing?”. While it is a fact how technologies are edgier than the production of leaflets, there is no denying how leaflets remain effective until today. When an individual is handed with a good leaflet he or she might even keep it despite not having any reasons to make a purchase or might fancy making a purchase to what is being promoted sometime in the future. Although the digital era has paved way for marketers to market business products and services online, it has also played a significant role in the evolution or development of leaflets. There is a bunch of software that makes leaflets more effective than ever. Flyers, over the years, have made a lot of dramatic changes that make marketers or social organizations to stop using them. The only thing that beats leaflets from the digital marketing is the limitations of sphere or influence. If a company or a brand is not yet popular to one country as it is to another, the only source of information that prospective consumers can get is through the brand or company website, which then compels them to make an order online and wait for the product’s shipment. It takes a brilliant and willing team and an efficient tool so that you can produce an ideal advertisement flyer. If you think you already have both of them, all that’s left are some tips and techniques you want to commit to memory throughout the project. 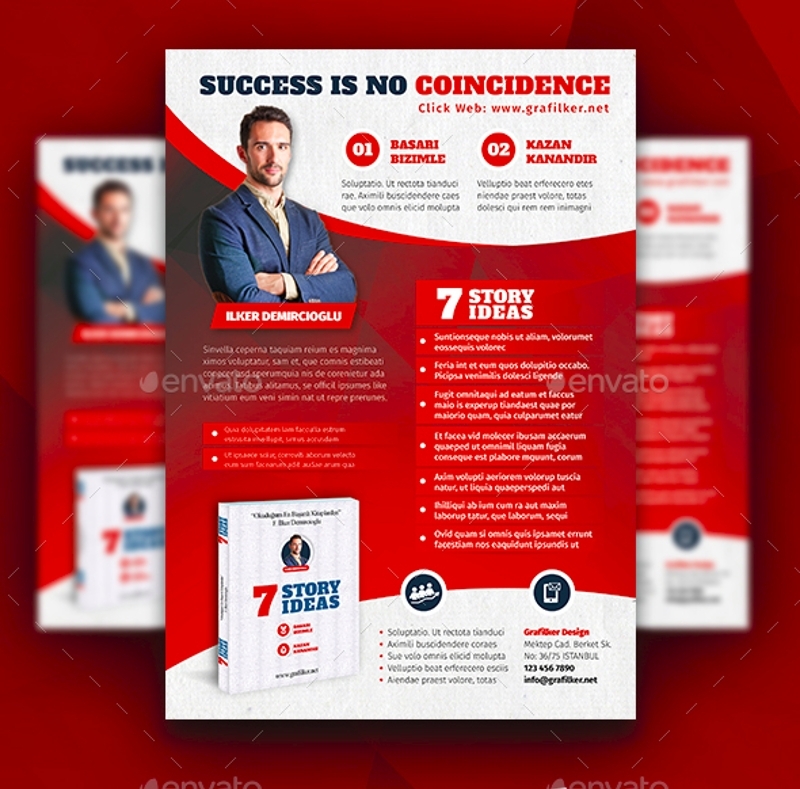 Listed below, are some tips and techniques we have gathered for you to overcome the challenges that you will be facing when crafting a good advertisement flyer. Be knowledgeable about the thing you are going to promote and your company objectives. 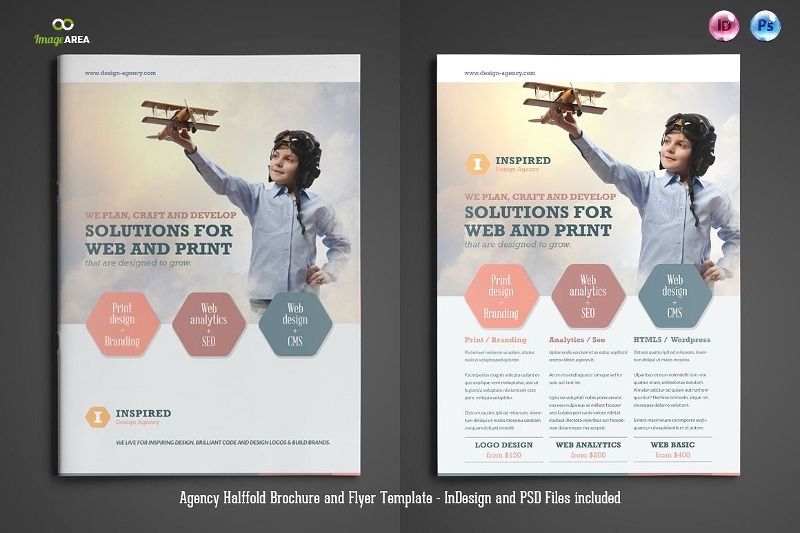 Surely, you can’t simply make a sterling flyer if you know next to nothing about the service or product you are promoting or the objectives of the company. A good understanding of what you are promoting and the familiarity of your company’s objectives helps you realize the purpose of your advertisement flyer. When you have done so, the conviction that manifests in your advertisement flyer is strengthed rather than questioned. Your audience can actually sense your expertise in the product or service you are promoting just by observing the randomness of the design to its content and images. This creates ambiguity which leads to a difficulty stirring prospects’ interests further and, too, obtaining their trust. Communicate with your team always. A good teamwork gets the job done with barely feeling any difficulties at all. You have to take care of your content writer as well as your graphic designer by giving them clear instructions. Your mind might be filled with seemingly infinite ideas that get you anywhere but certainties. Before you share your ideas with your team make sure you have worked your plans out so that they’ll have a gasp of your ideas, rather than keep the rest of the team wondering what it is you really want. If possible you can make a blueprint for your ideas. Considering that you are going to work in a team, you need to be open to your team member’s suggestion as well. Some of their suggestions might contradict your ideas. Be a professional and gauge carefully if their idea is better than yours. If so, the better idea must be followed for the benefit of the company and all its stakeholders. Advice or criticize. There are usually times where your teammates can be a little frustrating especially if your instructions are disseminated thoroughly. You need to keep your calm and handle the situation professionally by giving them pieces of advice rather than criticize them. When you criticize their outputs harshly, chances are they will be discouraged to work with you and your expected outcome from criticizing for hopes of making their performance better won’t be met. The quality and the relevance of the images you choose should be kept in mind. You can’t just put some fancy images no matter how irrelevant that is to what you are promoting and expect it to generate sales. Not only will your company be a subject worthy of contemptible talks, you will be forced into bankruptcy. 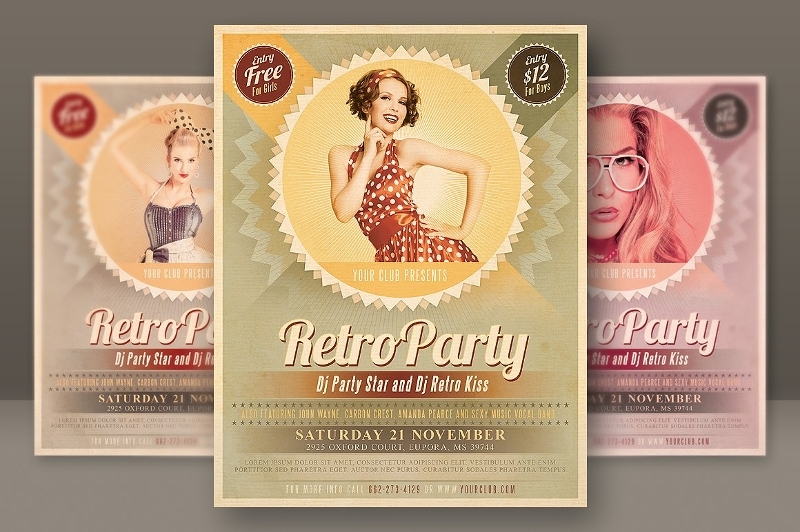 Putting an image that is not common to all on your flyer makes it catchy to the eyes. This inspires curiosity to your audience but you have to make certain that your images are relevant to what you are promoting. If not, your company’s credibility is going to be questioned. Aside from the relevance of your images what you are promoting, they should also be in high-quality. Do you ever want to read a flyer that contains bad images, otherwise keep it? The images should never be heavily pixelated for this will certainly discourage your audience from reading its content or take your marketing strategy seriously. A lengthy content inspires the yawn of disinterest. A flyer’s content is not meant to be as informative as company brochures are. Flyers are more straightforward when it comes to delivering the general information that the targeted audience has to know. They are designed wisely for people who are always on the run to take a look at its content in just a minute. There is no longer a need for you to come up with flowery words on your content, although you have to come up with a catchphrase that is relevant to the product or service you are going to promote. Catchphrases, aside from images and design, makes your audience wants to know what the details are or special features your products have– the majority of your target digs for relevant catchphrases. For business operations to get busy in the hope of profiting from it, marketing advertisements are necessary. You can always go for the high-tech approach or the conventional marketing practices like advertisement flyers which costs you less, at the same time still in effect in the era of advanced technologies. Be sure to exert sheer effort in it to meet company expectations in no time.